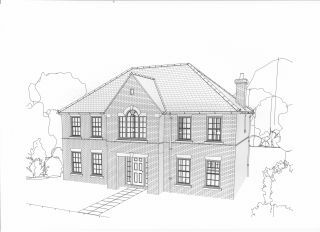 With over 25+ years experience in designing houses and extensions we pride ourselves on unrivalled customer service from initial contact through to completion of the project. 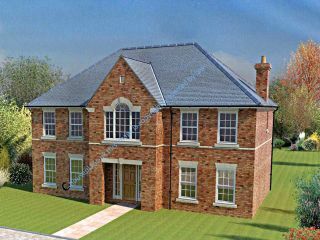 We provide the most architectural detailed drawings available, we offer the whole affordable package, which includes : pre-planning , applying for planning permission, full plans building regulations, custom builds, easy plan modifications, cad images, extensions and garages, 3d layouts and many other related services. 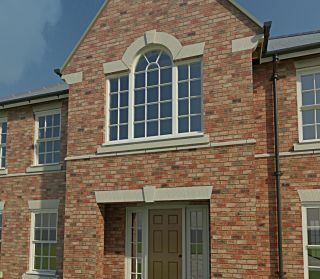 We use a CAD (computer aided design) 3d modeling system to produce all of our work which enables rapid alterations.